What an incredible conclusion to a rich and expertly told story. 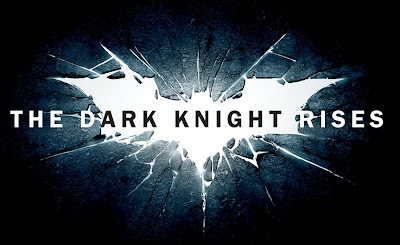 It’s a little difficult to talk about the things I really loved about The Dark Knight Rises without giving away spoilers. Suffice it to say that fans of the Batman lore and of Christopher Nolan’s series will be rewarded in the way Nolan wraps up his Batman saga. Fans of comic book movies will likely thrill over the super hero-villain dynamics and the epic fight scenes. Fans of movies with an actual story to tell will like the social conscience and sociopolitical questions brought up (though I’m not sure I’m satisfied with what Nolan and company present as good policy). 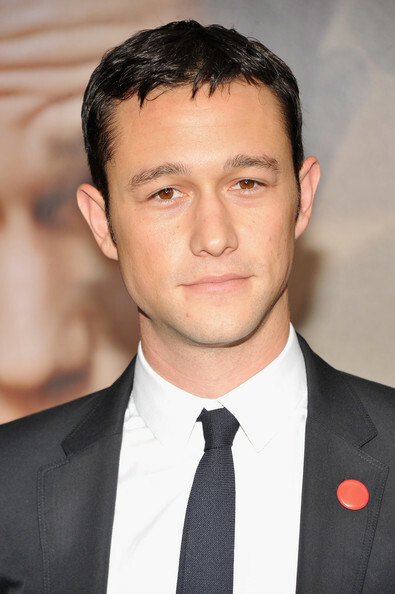 And fans of good acting will be grateful for the masterful team Nolan assembled, particularly Joseph Gordon-Levitt. Sure, Christian Bale (The Fighter) does his thing as Bruce Wayne; Marion Cotillard (Inception, Nine) seduces you with those beautiful green eyes; Anne Hathaway (Love and Other Drugs) is serviceable and slinky at Selina Kyle/Catwoman; Tom Hardy (Inception) has tons of fun as Bain; and Gary Oldman (Tinker Tailor Soldier Spy) gives a master class in restraint as Commissioner Gordon. But Gordon-Levitt (50/50) stands out, brilliantly portraying his character’s journey, conveying strength, sensitivity, disillusionment and resolve—sometimes all at once—with peerless skill. Nolan has said that this is his last Batman movie. But this superlative final outing makes you wish he’d reconsider. I was dreading seeing this movie but I actually really enjoyed it. I even cried a bit. Glad you enjoyed it as well.